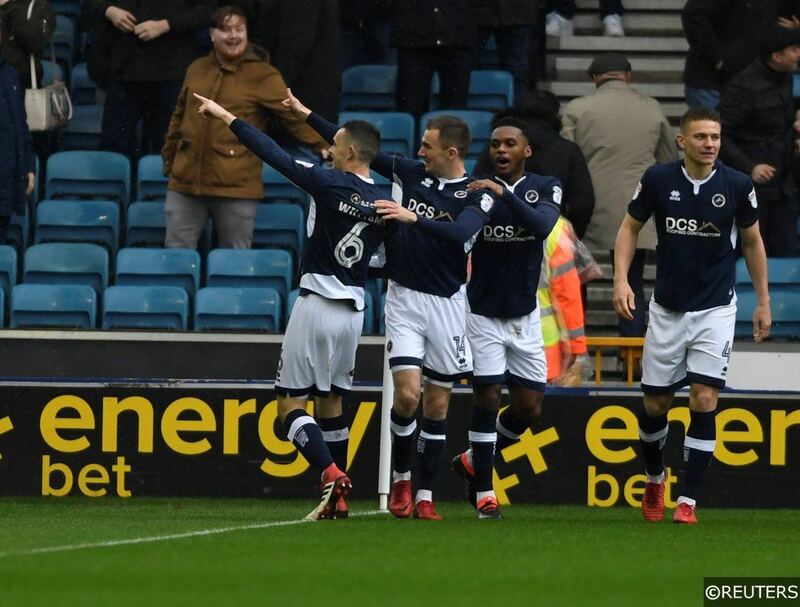 Millwall take on Hull in Championship action this weekend in a highly anticipated affair with 3 points crucial to both sides and you could be at The Den to take in the atmosphere and action! Courtesy of EnergyBet, we’re giving away 2 tickets to Millwall vs Hull on Saturday afternoon and just like our Aston Villa vs Birmingham ticket giveaway, it couldn’t be easier to enter! So, follow the steps below and you could be enjoying the action at The Den on Saturday afternoon! Don’t forget to check out all our Championship predictions and betting tips here as well. TAG A MATE who you’d take with you! It really is that simple, so get liking and you will be in with a chance of winning tickets to Millwall vs Hull. 3⃣ TAG A MATE you’d take with you! Winners must arrange their own travel to and from the game to attend on Saturday. Winners will be announced on Twitter. Categories: Blog, Competitions, and Football. Tags: championship, competition, giveaway, Hull, Millwall, ticket competition, and ticket giveaway. Team Tag: Hull and Millwall. League: England Championship. Sports: Football.